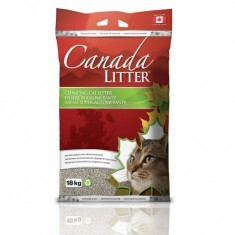 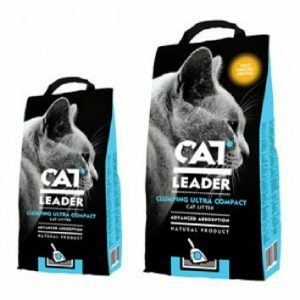 Kitty cat litter absorbs liquids in a few seconds, thus avoiding the dispersion of unpleasant odors. 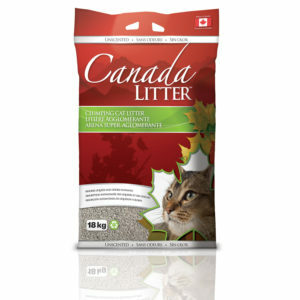 The water subsequently evaporates, whilst bacteria and unpleasant odors remain trapped within the litter granules. 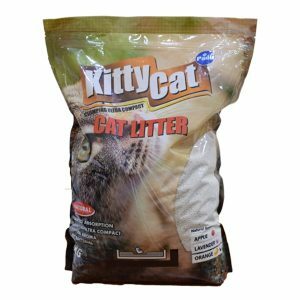 Kitty cat is a non-powdery product which does not adhere to the cat’s paws or coat.